Parents / guardians play an important role in developing healthy lifestyle habits for our family. Helping our child learn about healthy eating and regular physical activity starts with us leading by example. By making healthy eating and daily physical activity fun, we will inevitably help them learn good habits that will last a lifetime. The importance of good nutrition and regular physical activity is key to beating the bulge and avoiding physical health problems. This past weekend a I hosted a Moms and Tots demo at Hirsch’s Homestore in Fourways. My personal brand “FIT LIKE MUMMY” is all about healthy living as a family and this demo really excited me because it’s very close to my heart. 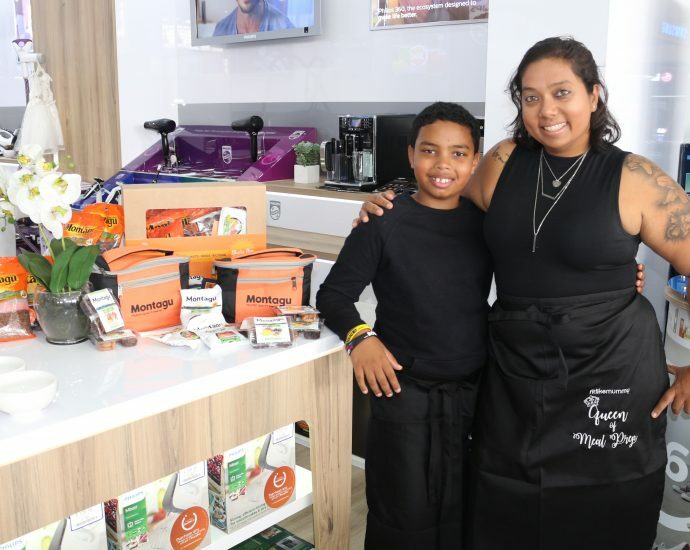 As a Brand Ambassador for Aqua de Vida, Bounce South Africa as well as Montagu Dried Fruit & Nuts, teaming up with these brands for the demo made complete sense as it forms part of our lifestyle. Help your children develop healthy eating habits at an early age. This was something that lacked in my childhood and is the reason I struggled with obesity for years. Nutritious food is something to enjoy. It helps children grow strong and gives them energy. While most of us eat fairly well, snacking is the biggest issue. Junk food and unhealthy snacks which are laced with carbs, preservatives and sugars are easily accessible for various reasons. Montagu Dried Fruit & Nuts is all about healthy snacking. Using their range of amazingly yummy, healthy and nutritious goods, I developed a few recipes which included the items listed below. Recipes can be found on my Instagram account as promised. I was pleasantly surprised that not only the adults, but the kids also really enjoyed the healthy snacks. I even got a thumbs up from one of the little ones. The almond brittle was a definite crowd favourite. 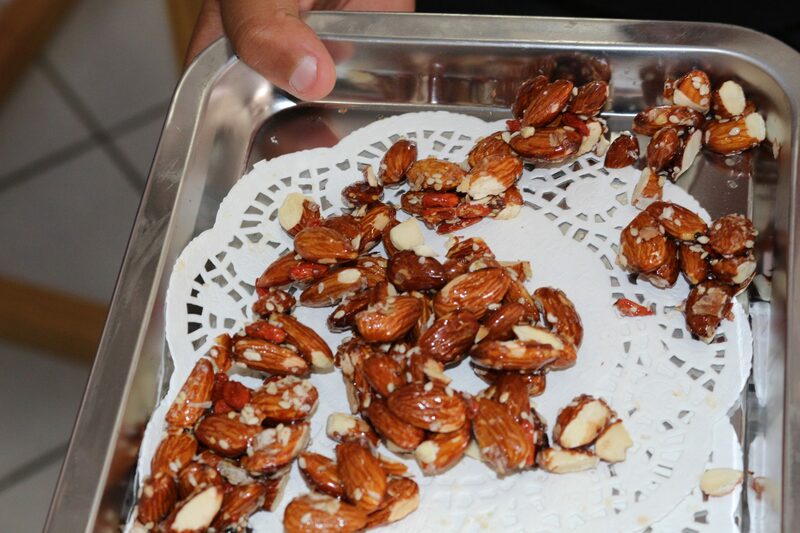 Montagu Dried Fruit & Nuts, No No Flakes were also a hit and the kids ate them like they were eating candy. Healthy snacking plays an important role in maintaining a healthy diet. It is the key to getting all the essential vitamins and minerals your body needs from your main meals. Healthy snacks can help fill the proverbial gap. Snacking can help you manage hunger in between meals and keep blood sugar at proper levels. Consuming healthy snacks at the right time and in the right proportion is one of the keys to living a healthy lifestyle. It is no secret that WATER is life and that without water, life can simply not be sustained. Aqua de Vida pure distilled water is all about the water conscious movement. Kyle and Gabi from Aqua de Vida shared the benefits of drinking pure distilled water which has a Ph level of 7. They emphasized that we need to be aware of exactly what is contained within the water we drink, and the effect that it has on our bodies. Two months ago I made the move to drinking only pure distilled water. Within the first month I noticed a remarkable improvement in my digestive system and my skin. Best of all is that I can truly #TasteTheDifference. I finally drink my 2 litres of water a day which is an absolute win. People who attended the event did a taste test and also confirmed that they could #TasteTheDifference. Fit Like Mummy is also very much about getting active as a family. As Bounce Brand Ambassadors we live the BOUNCE lifestyle. In a month we as a family have witnessed a remarkable improvement in our health and fitness levels thanks to BOUNCE workouts. 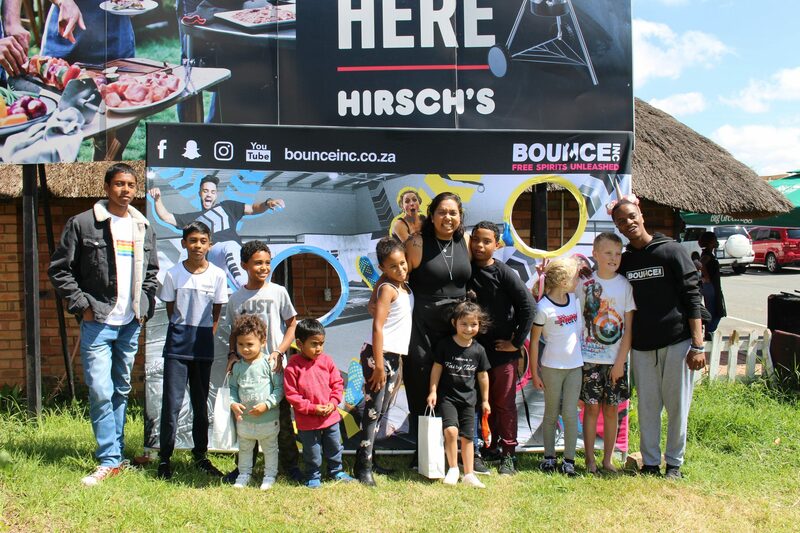 So we were really excited to share that with the kids who attended the event at Hirsch’s Homestore. 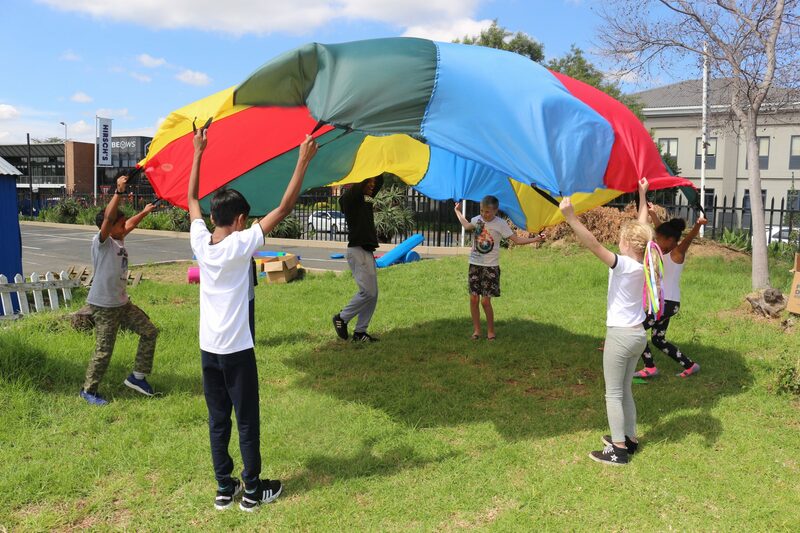 While the moms and dads where kept entertained with my healthy snack demo, the kids enjoyed some playtime with the Bounce South Africa team. Feedback from one of the moms was that her son said that this was the best event ever. 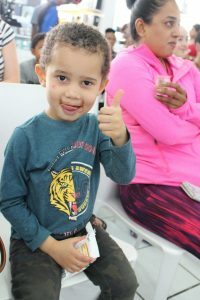 Each child received a goodie bag from BOUNCE South Africa as well as loads of yummy treats from Montagu Dried Fruit and Nuts. I sincerely hope that they learnt that good health depends on the right balance between what they eat and how much they move. There were also giveaways for the parents, with four of them walking away with fabulous lucky draw prizes sponsored by Hirsch’s Homestore and Montague Dried Fruit & Nuts. 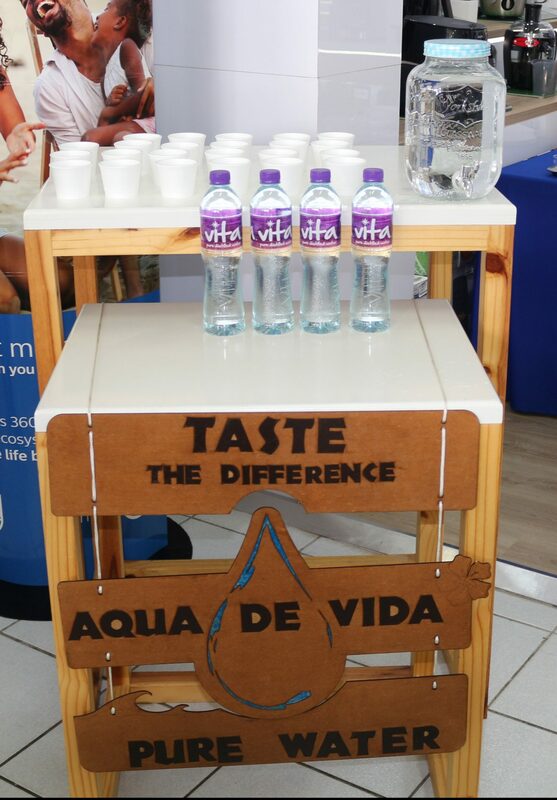 A very special thank you to Aqua de Vida, Bounce South Africa, Montagu Dried Fruit & Nuts and Hirsch’s Homestore. Previous Post: Are You Slipper Ready for Reach for a Dream’s #SlipperDay2019 ?